2019 TGSC CLASSIC TOURNAMENT STILL ACCEPTING TEAMS IN ALL AGE GROUPS! 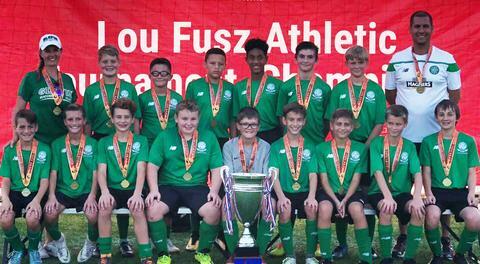 FALL 2018, CELTIC FC PARTNER CAMP! EXCITED TO WELCOME ZANDER AND "RUDY" TO TGSC! 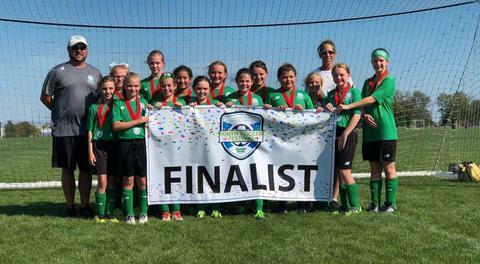 Congrats to Our 2008 & 2009 Girls for bringing Silver Back from Indy! Tournament Champs - 2006 Boys! 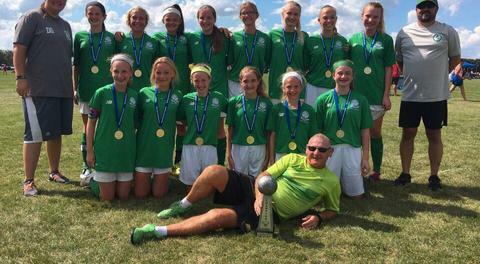 2005 Girls Bring Home the Gold from Great Lakes Tournament! Evening hours vary, please email the office for an evening appointment.